"A Nice Testimonial from a previous pupil"
At the age of 8, Chris was my first coach. He started the Rookie Club that created a huge stepping stone to where I am today, inspiring and motivating me to improve. 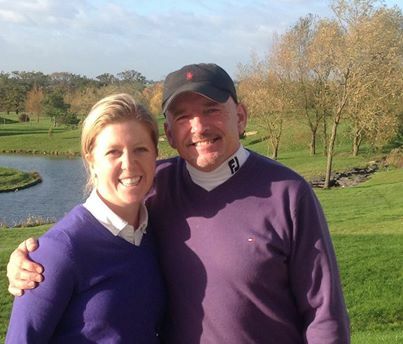 As a member of the Ladies European Tour I can't thank him enough for all his dedication and enthusiasm to junior golf. I began my teaching career some 25 years ago at Panshanger Golf course as a Trainee PGA Assistant. This was a great place to learn as it gave me a lot of freedom to develop my skills as a coach. There was a par 3 course there, that provided the perfect teaching base for Juniors. It wasn't long before the complex was buzzing with new talent as I introduced my own certificate system and monthly competitions. At that time there were no similar structures in place. The Rookie Club was formed and the coaching went from strength to strength Membership of the Rookie Club soared to over 100 juniors. 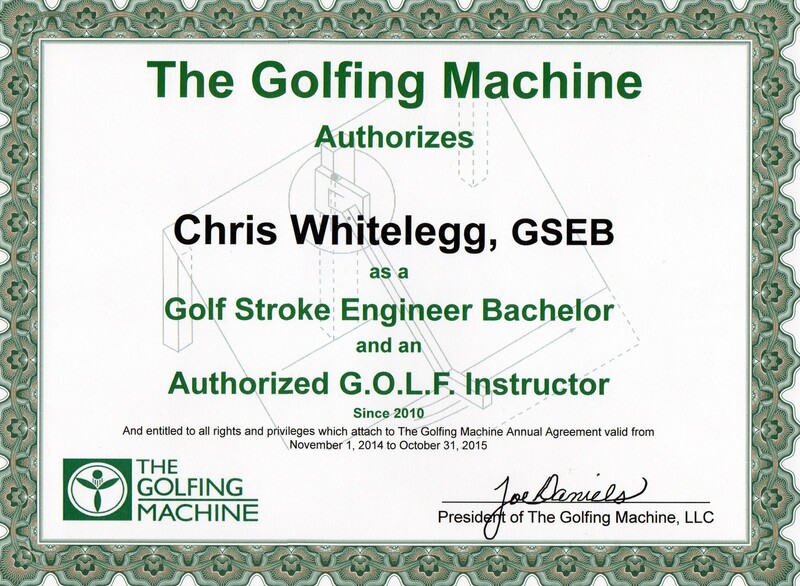 I relocated to Mill Green Golf Club, after a brief spell at Brocket Hall I decided to dedicate my time to teaching full time at the A1 Driving range with Lee Cox , with whom i had done my PGA training. Another Rookie Club was developed and I hired Tudor Park Par 3 course for monthly competitions. 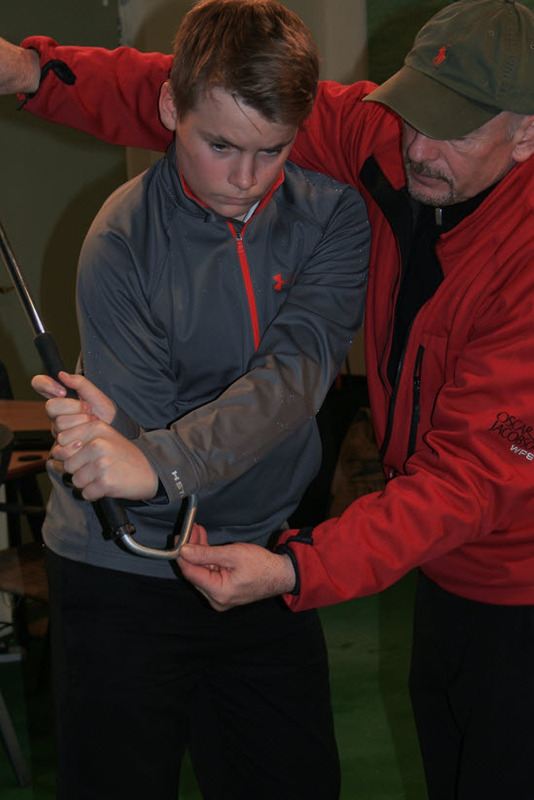 I taught many more adults during this time and enjoyed employing simple techniques that had been so successful when teaching juniors. After a spell at Stevenage Golf Course and Driving Range I have settled at The Shire London as Senior Teaching Professional with my good friend and colleague Lee Cox. i am now a part of the Herts County Academy Programme, as a Development Coach. This has grown into one of the best Junior structures in the counrty and provides a huge springboard for up and coming youngsters.